Make Your Hotel Reservation by October 17! 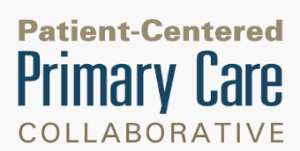 We look forward to hosting you next month for the primary care policy and patient-centered medical home conference of the year! Come ready to learn, grow, and make memories while also having the opportunity to earn CME credits. This year's conference will offer numerous opportunities for interaction between attendees and experts on the most important issues at hand. 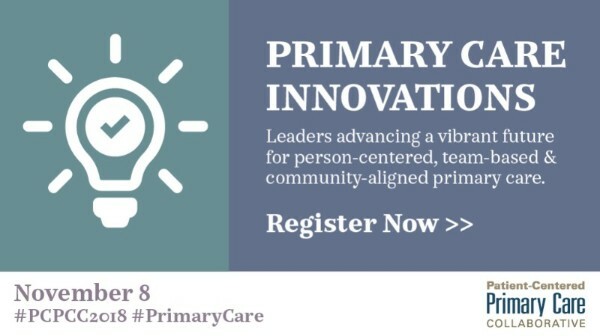 Visit the PCPCC conference website to view the full agenda. We look forward to seeing you in just a few weeks! Alex M. Azar II was sworn in as the Secretary of Health and Human Services on Jan. 29, 2018. Azar has spent his career working in both the public and private sectors, as an attorney and in senior leadership roles focused on advancing healthcare reform, research and innovation. 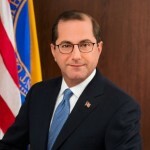 From 2001 to 2007, Azar served at the U.S. Department of Health and Human Services – first as its General Counsel (2001–2005) and then as Deputy Secretary. Carolyn Clancy is the Executive in Charge of the Veterans Health Administration (VHA). 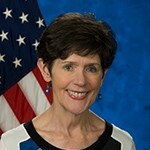 Prior to her current position she served as the Deputy Under Secretary for Discovery, Education and Affiliate Networks. She also served as the Deputy Under Secretary for Health for Organizational Excellence overseeing VHA’s performance, quality, safety, risk management, systems engineering, auditing, oversight, ethics and accreditation programs. 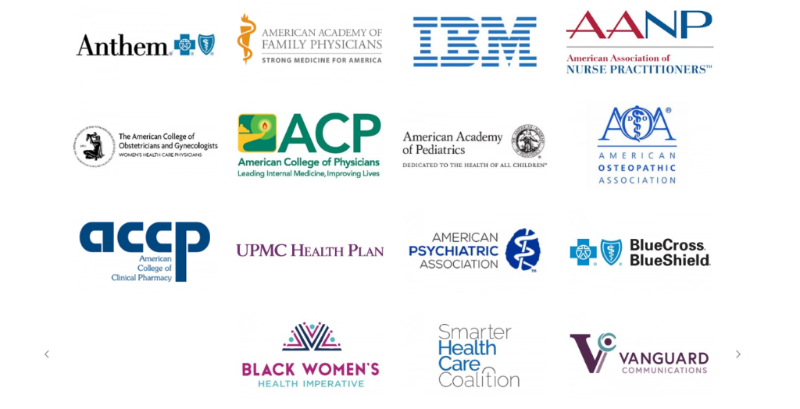 Thanks to the generous sponsors that have already committed to support this year's conference and Awards Dinner. Please consider joining them in supporting our mission. We encourage you to view the remaining sponsorship opportunities.